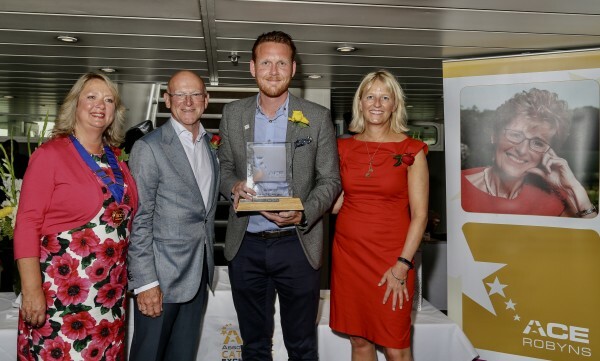 Nominations are now open for the 2019 ACE Robyns, recognising and celebrating the very best up and coming young talent in the hospitality industry. Troika is proud to sponsor this fantastic event, now in its 4th year, and we look forward to announcing the winner and honouring all talented nominees at the ACE Summer Party. This year the event is being hosted by Green & Fortune at stunning Kings Place on Wednesday 10th July. Fittingly, 2018’s winner James Pike of Green & Fortune will be there to congratulate his successor! Go to www.acegb.org/aceRobyns.php for more details and how to apply. Entries close on 10th May 2019.